But if you search Google images using the colour and/or style you want you will find lots of free resources. When you are happy with the size and links switch over to the Text view and copy the text. If you save that post as a draft you will be able to use it and make changes to it. Paste the code into a text widget on your widget page if that is where you want the buttons to show. You can use the code anywhere that you can use HTML code. Save the text widget and have a look on your site to see if the size, layout and links are correct, if not go back to the draft post and fiddle until you are happy. Hi, thank you so much. This was really helpful and you inspired me to make my own social buttons! Thank you so much. After several attempts this has been the easiest to follow tutorial that worked. THANKS! Thanks for the tips! This was extremely useful and easy to follow! OMG! This was so helpful! Thank you so much, you really helped me out here! Best. Tutorial. EVER!!! 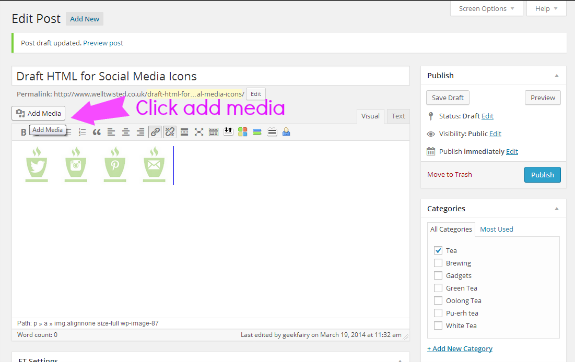 I never thought to use the posting option to create a social media widget! THANK YOU so much for this tutorial!!! 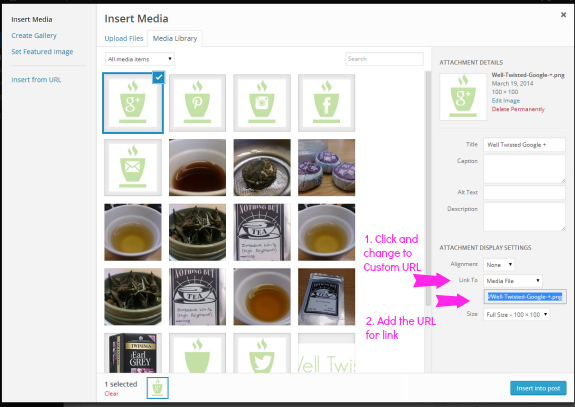 Between you and crochetime, I FINALLY got the media buttons up on my site. I have only been blogging for three months, so am just now tweaking the little details for my little blog. I have read so many other tutorials, but your’s was concise and easy to follow, and GOT RESULTS!!! Can’t thank you enough! Especially for people who aren’t coders!!! Perfect, that for speaking in non-geek to me! I understand this!! I love this blog that I discovered recently ! I have a question…When I want to add them in a post, my social icons appears vertically instead of horizontally..How can i deal with that? I really have no clue.. Thank you, thank you, thank you! You are indeed a fairy! That was so useful and brilliant instructions. I did it first time! Thanks so much for this post!! 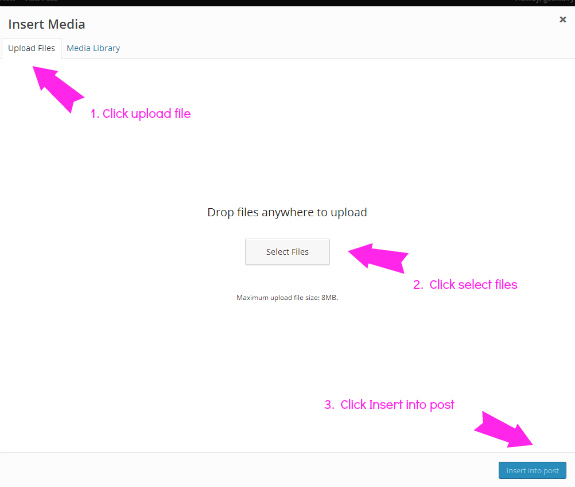 Very helpful to my blogger education!! Can I add these to my signature in Hotmail?